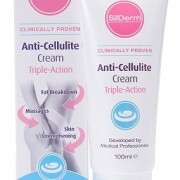 SilDerm™ Anti-Cellulite Cream has a unique mode of action that allows clinically proven ingredients, combined with the massage action of the roller ball, to reduce the appearance of cellulite. 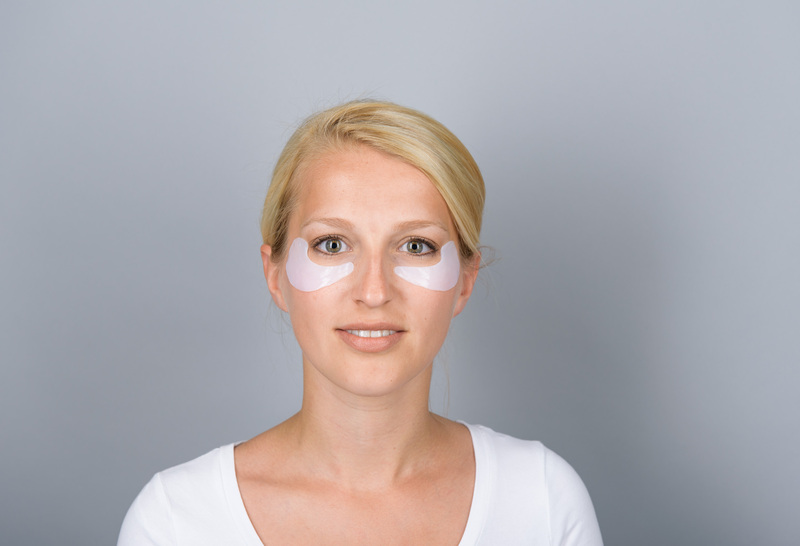 The unique massage head has been designed to break down the fat under the skin that causes the “orange peel” look that is typical of people that suffer with cellulite. Unique ingredients help with the breakdown of the fat under the skin and also help remove the fat through the blood and lymphatic system. 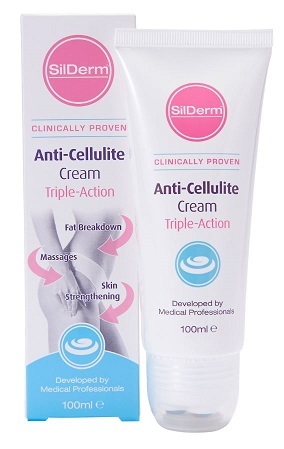 SilDerm™ Anti-Cellulite Cream contains clinically proven ingredients to strengthen the skin for an improved appearance of cellulite. 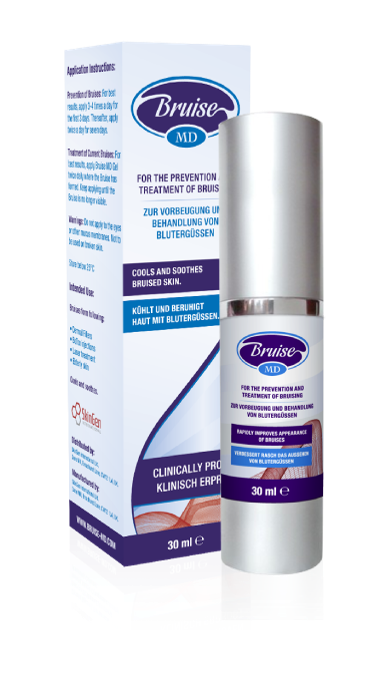 Trials have shown that they have improved the appearance of cellulite in patients.